Do you need more leads for your online business? There aren’t many businesses who don’t have a need to increase their leads and contacts so that they can grow their business. But how do you do it? Many businesses know how to do everything else but they don’t seem to know what kind of tools to use to generate more leads and attention for their business. 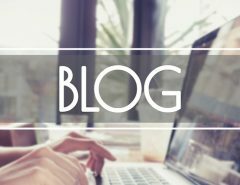 In this post, we will point you to seven tools that you can use to generate more leads for your website. First of all, it helps to know what the leads refractors are. These are things that deter from the building of leads for your business. One such refractor might be a negative experience on your website. If you do not offer interesting content and other assets on your page, your bounce rate may increase. Bounce rate is the percentage of people who leave your page before they get a chance to take in the most important aspects of it. The higher your bounce rate is, the fewer leads you will generate because your visitors will leave the page too soon before they can do anything to interact with it. 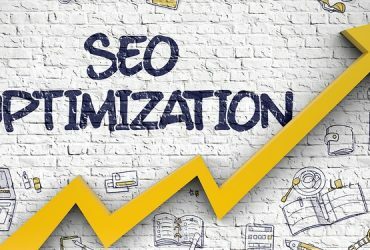 The following tools should help improve your bounce rate and also offer your visitors something unique that will get them more interested in your brand. 1. Unbounce– Unbounce is a great tool for generating leads because it helps you build leads and conversions at a faster rate than you could do normally. It is a platform that allows you to build custom landing pages and even use overlays to increase your conversions. Unbounce also lets you integrate your website with your email marketing campaigns and increase your marketing automation and optimize your site. This all helps improve your ranking in Google which results in more leads and lets you easily access many of your marketing tools in one place. 2. LinkedIn Marketing Solutions– If you want to really give your ads and leads a boost, try the LinkedIn tools such as the LinkedIn Marketing Solutions application on the LinkedIn site. It allows you to connect your LinkedIn profile and presence to your target audience by created sponsored content, emails, and in-text ads that draw the attention of your specific audience. There are other options too regarding dynamic ads and display ads that boost your content through your LinkedIn account. 3. 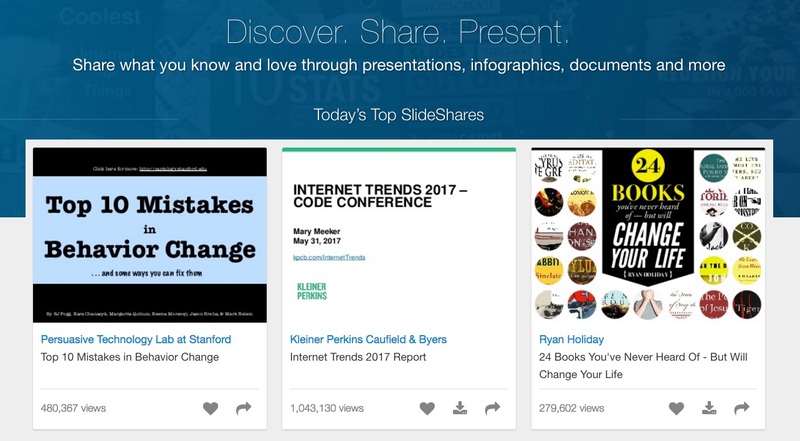 Slideshare– Slideshare is a unique tool that allows you to create original slideshows that you can share online to a specific audience or invite people to see via email and other options. It resembles PowerPoint in many ways but it allows you to host it online without having to have people download the file like you do with PowerPoint. 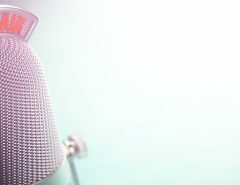 You can include all sorts of marketing material and you can even embed the slideshow into your blog post or web pages. 4. Padiact– Padiact is a unique tool that allows you to collect new email subscribers for your ad campaigns. Their motto is “convert visitors into leads.” It is a UK-based company that allows you to launch multiple email campaigns that will help you maximize your ROI and leads generation. 5. SalesGenie– SalesGenie is a robust tool that allows you to tap into one of the largest databases of sales leads available today. You can use it for 3 days and get up to 150 free leads during that time to test drive it. Then it is priced according to the level and number of leads your want for a year after that. It’s not a cheap solution but the power it brings businesses online is too good to pass up. 6. Facebook Ads– Facebook Ads of the most simple ways to create new leads for your website is to create a Facebook ad that is specific to your target audience. 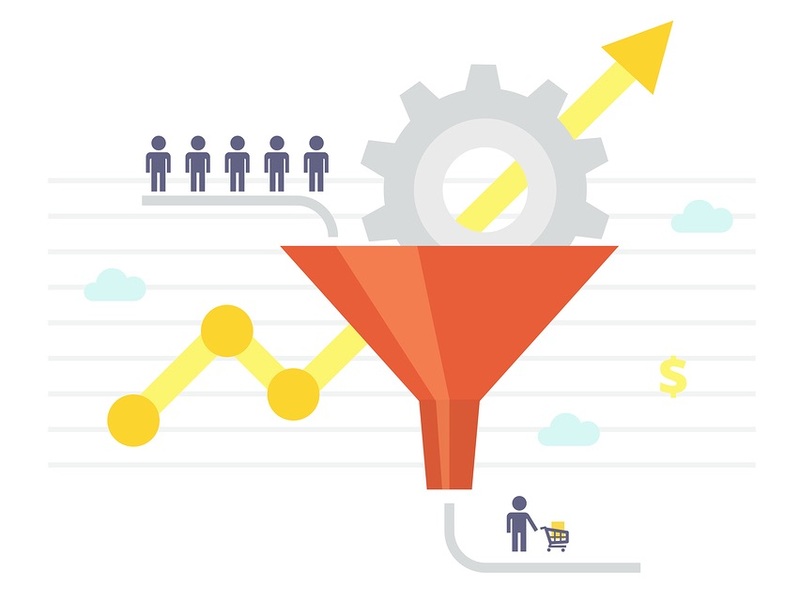 By specifying your audience and who you would like to include in your ad group, you can increase your leads through targeted ads. You can spend as much as you want on the campaigns and you never pay until you get the specific result that you asked for in the campaign. Facebook Ads are based on a “pay-per-click” model and this allows you to monitor and adjust your ad campaigns or change them quickly and easily. You can even specific the exact cost you want to pay for each action and there are multiple actions to choose from such as visiting your website, clicking on an ad, or purchasing a product. 7. Lead Forensics– Lead Forensics is a great tool for business if you want to drill down deeper into the specifics of how leads are generating. This tool uses a powerful research and database-scouring technique that lets you dig deeper into your database of potential leads to uncover a goldmine of prospects. This tool is based on a mobile app so you can use it from any mobile device or smartphone that you use for working on your business. The mobile-readiness aspect also means that it is easy to apply to any of your websites or pages that you want to create leads for anytime. Keep this arsenal of leads generation tools handy when you are working on marketing your website and increasing your leads. 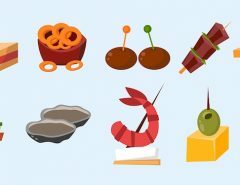 You may only want to use a few of them or one of them. But remember that 20% of your effort is what leads to 80% of your results! That being said, you should always remember what you are leading them to! Your website, good, bad, or indifferent, is what you are trying to get people to come to. If it is not up to par, you will be wasting your time leading your customers to your content. Also, you may want to use your website to generate leads such as including videos or a call-to-action on your main page. How will you know if you are drawing people to your site or bouncing them to somewhere else? The best thing to do is to start with a great website. A site that is full of rich content, interesting articles, videos, and other media, is the best way to know that you’ll attract the people you need to attract to your content. We can help with that part. 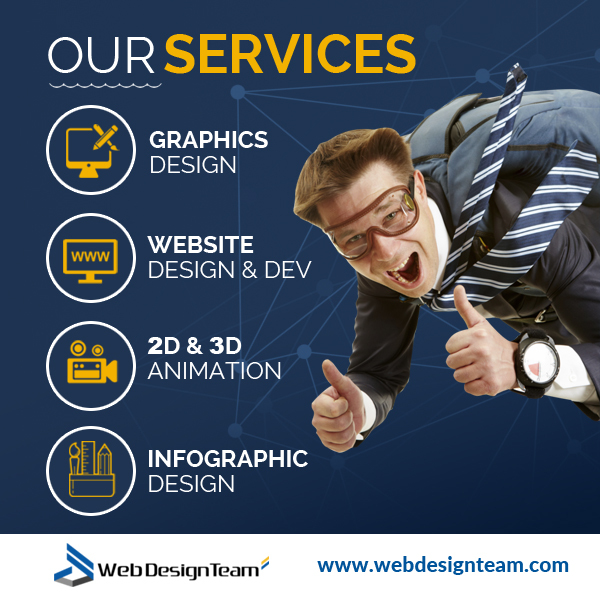 Web Design Team is a professional web design firm specializing in high-quality web design. We can include all of the elements you need so that generate leads and conversion for your business. 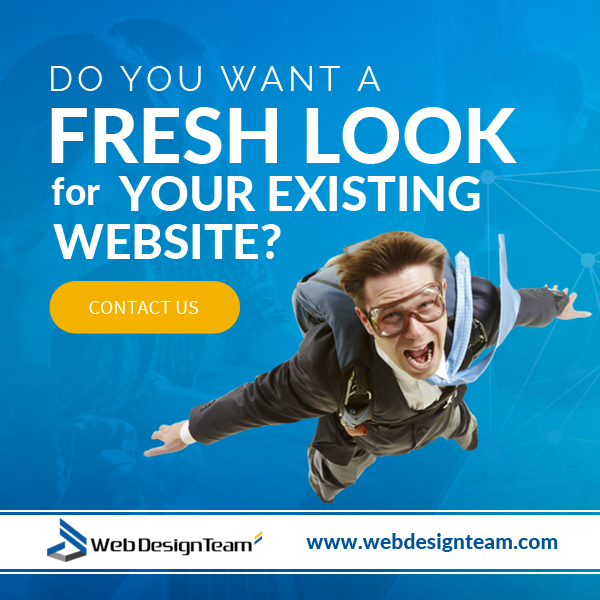 Visit us today at webdesignteam.com. You may see that the only thing standing between you and hot leads and sales is your design. 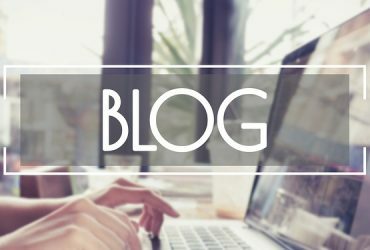 Previous Article Blogging for Business – Should Your Business have a Blog? Next Article On-site vs. Off-site SEO: Which is the Most Important?